This anti-oxidant facial uses the anti oxidant power of green tea to fight the damages of free radicals at the deepest level without any harshness. This treatment leaves your skin feeling renewed, revitalized and hydrated. Rich in beta-carotene and Vitamins A, C and E, pumpkin is an excellent catalyst to combat stressed and depleted skin. 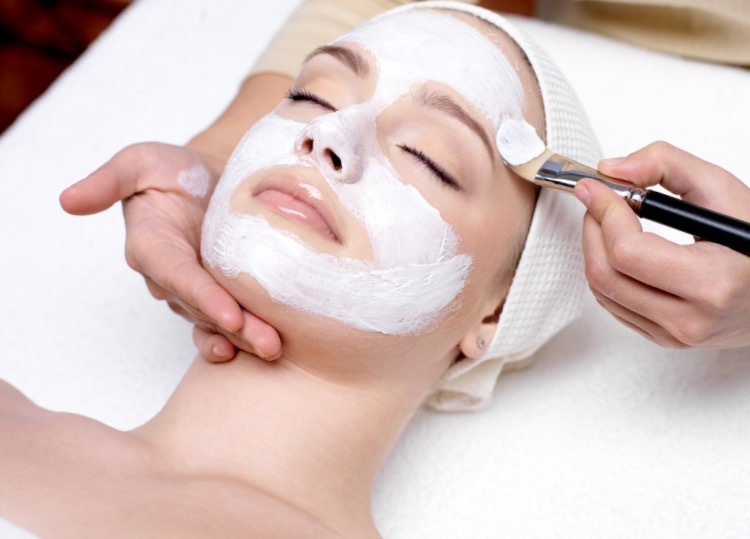 After the deep, rejuvenating facial treatment, skin will feel balanced and restored to a healthier state. This facial targets and effectively treats all skin types using powerful nourishing botanicals and vitamins. A restorative treatment of the skin that helps prevent the signs of aging. It is the perfect facial for reducing fine lines, wrinkles and sun damage to your skin. Our acne facial (hightly recommended for teens) is customized to target specific problems with acne prone/congested skin and help balance skin. Focus on relieving moderate to frequent breakouts.